The Walther PP (Polizeipistole, or Police pistol) series pistols are blowback-operated semi-automatic pistols, developed by the German arms manufacturer Carl Walther GmbH Sportwaffen and originally released in 1929. The semi-automatic PP operated using a simple blowback action and was designed with several safety features, some of them innovative; including an automatic hammer block, a combination safety/de-cocker and a loaded chamber indicator. The PP design inspired many other pistols, among them the Soviet Makarov, the Hungarian FEG PA-63, the Polish P-64, the American Accu-Tek AT-380 II, and the Argentinian Bersa Thunder 380. 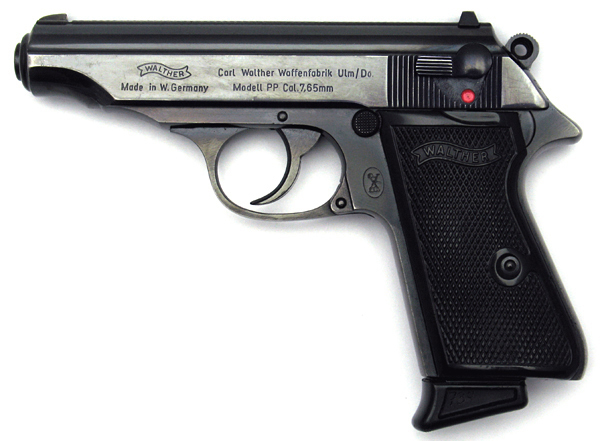 The most common variant of the PP is the Walther PPK, featuring a shorter grip, barrel and frame, and reduced magazine capacity – “PPK” is an abbreviation for Polizeipistole Kriminalmodell (detective police pistol). 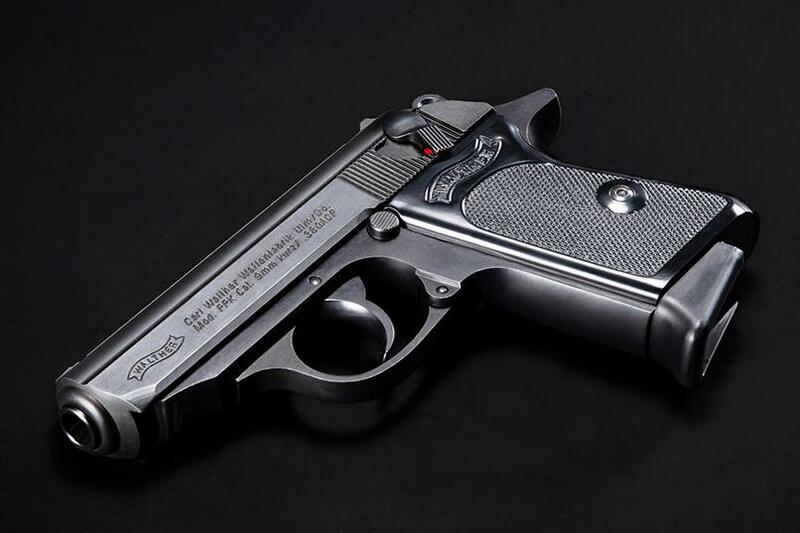 The PP and PPK were both popular with European police and civilians for being reliable and concealable, and during World War II they were issued to the German military, as well as the police. 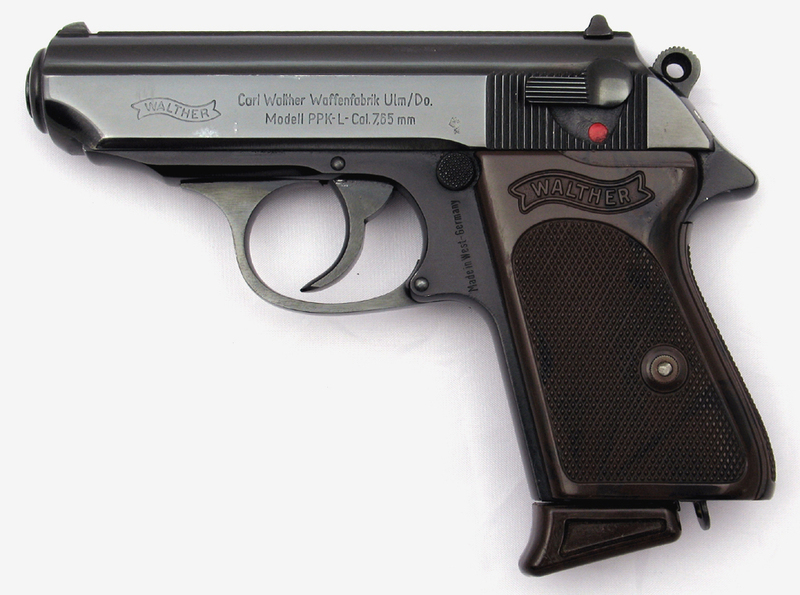 The Walther PPK also carries a certain amount of mystique and notoriety. Adolf Hitler shot and killed himself with his PPK in the Führerbunker in Berlin in 1945. South Korean dictator Park Chung-hee was shot and killed by Kim Jae-gyu in 1979, using a Walther PPK. 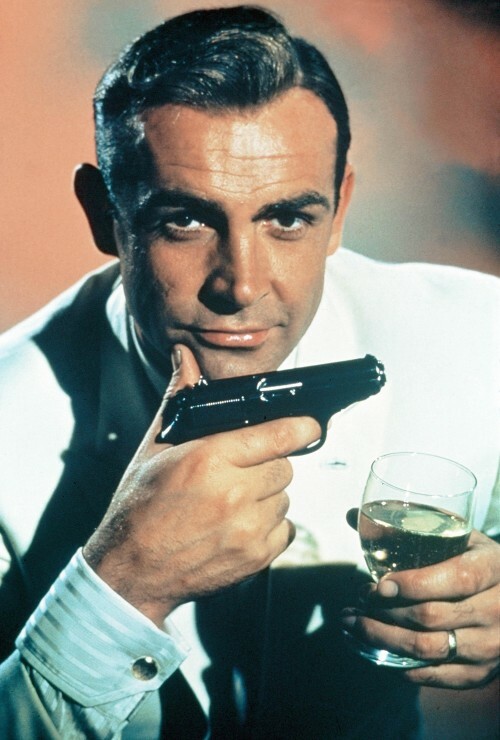 But the Walther PPK pistol is probably most famous as the personal sidearm of secret agent 007, James Bond – its appearance in numerous Bond films and novels has certainly influenced its popularity and notoriety. Even “The King of Rock and Roll”, Elvis Presley, owned a silver-finish PPK, inscribed “TCB” (“Takin’ Care of Business”). 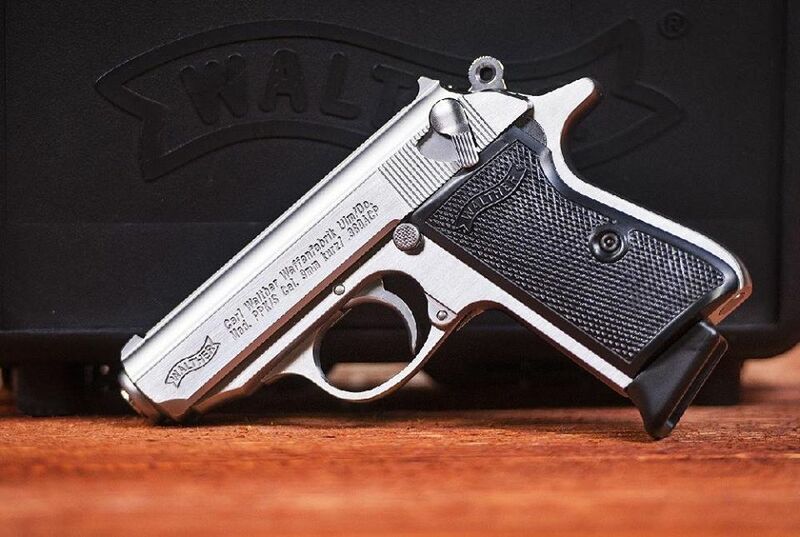 So needless to say, there was a lot of excitement throughout the firearms world when Walther announced a week before the SHOT Show that the iconic Walther PPK and PPK/S models would once again be available in the US – manufactured from imported German-made slides matched up with other parts manufactured at Walther’s Fort Smith, Arkansas facility. The new pistols, offered in both stainless steel and black versions, will be available in stores within the next few weeks. Retail price is expected to around the $700-$750 range.